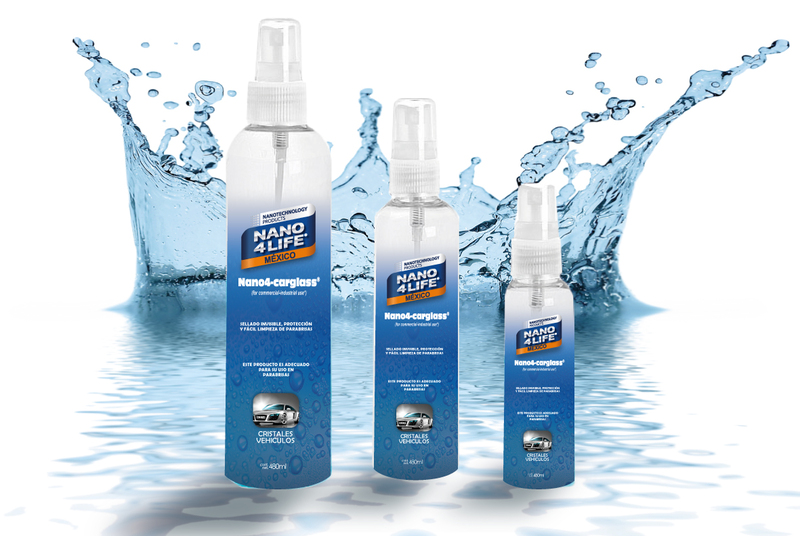 NANO4LIFE is a company wich develops and markets NANO Technology Products. It is basically comes in spray form for Various products ranging from cloths, wheels, glass. The main coating is created using Silicone Dioxide ( Sol-Gel). you can use it for various needs such as Waterproofing, Sealing, Anti-stick protection, Protection from UV radiation, Easy to clean surfaces, Antibacterial protection, etc. How easy is to Use? Can we use it at Home? Sure these Products are created for use home mainly. You can also created for commercial purposes such as hotels, transportation, etc. Can i get it in South Africa? the information on How and where to Buy. Are you interested in Franchising from US? Great Product!!!! How do I get my hands on one?